Pueblo, located where the Arkansas River meets Fountain Creek about 100 miles south of downtown Denver, is the county seat of Pueblo County and home to some 100,000 people. 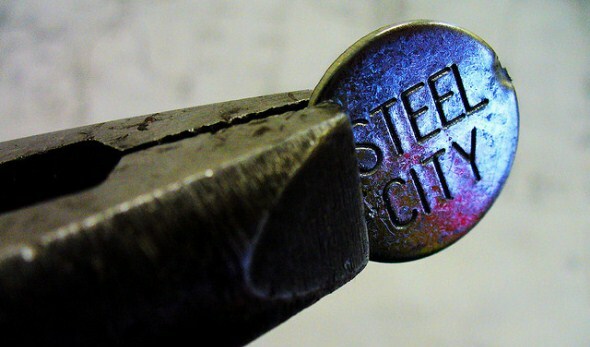 The self-described “Steel City” was long a major producer of steel. Visitors enjoy the river walk in the Union Avenue Historic Commercial District. A noted native son is newspaperman Damon Runyon, who often mentioned Pueblo in his columns. Other famous residents include Dutch Clark, the first Coloradan in the NFL Hall of Fame; four Medal of Honor recipients – Drew D. Dix, Raymond G. Murphy, William J. Crawford, and Carl L. Sitter – more per capita in this “Home of Heroes” than any other city in the United States; and comedian Dan Rowan of “Rowan & Martin’s Laugh-In,” who after being orphaned at 11, lived at the McClelland Home and graduated from Central High School in Pueblo. Pueblo is home to the Colorado State Fair, held each year in late August-early September. Other notable events are the Rocky Mountain Street Rod Nationals, and the Wild West Fest sponsored by the Professional Bull Riders. Land area: 45.4 square miles. County: Pueblo (Pueblo is county seat). Altitude: 4,662 feet above sea level.